Christian leads R&D activities at Accenture Interactive, working at the intersection of human, business and technology trends to imagine and pioneer the next generation of digital customer experiences. Christian has extensive R&D management background to incubate emerging digital services and products. 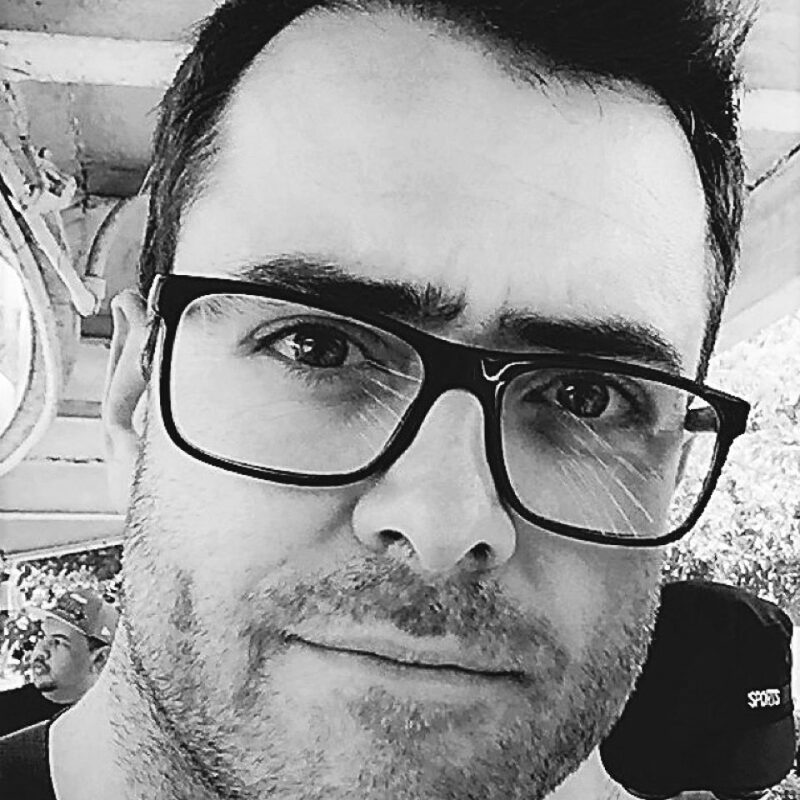 Christian has worked in fast-paced multicultural environments and across geographies in social marketing, commerce, artificial intelligence projects with clients across various industries.